Ive been sailing and boating for my entire life. I think dad taught me how to sail before he taught me how to ride a bike! I took up photography as a teenager. Fortunately I had a friend who worked for a studio. So, we had plenty of time to experiment in the dark room. Today, it’s no wonder that if I have a choice of subject when capturing images you’ll find me on the water! Today, I shoot full time and love it when I get to be a boating photographer for a client. 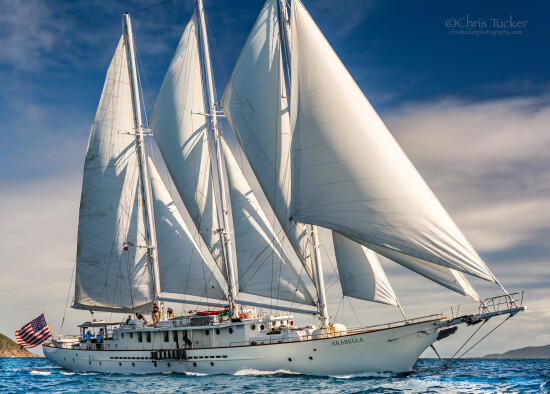 I have done quite a bit of sales type work for a broker here in San Diego as a yacht photographer shooting both sailboats and motor vessel interiors and exteriors. I have also been very fortunate to shoot for a major sailing organization and currently provide them with a stream of images for their content needs on the internet. 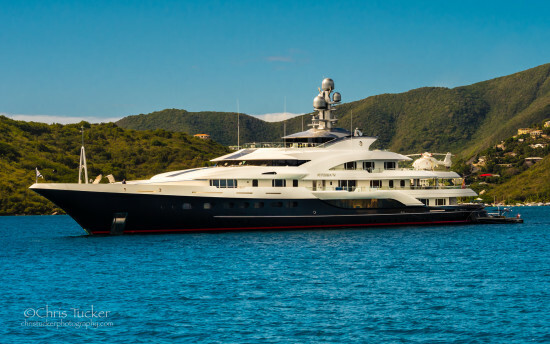 This has also led me to spend a prolonged period shooting a megayacht during a few of its cruises. Do you have a nautical project you are in need of photography or video work for on the West Coast? I am based in San Diego. 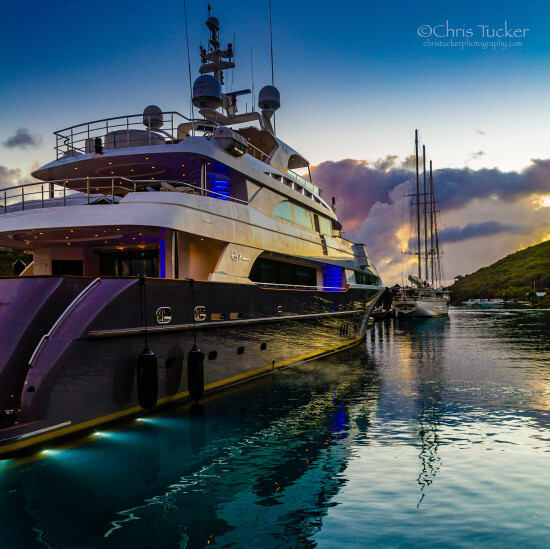 This makes me available at a moments notice to shoot yachts coming here for refits, passenger pickups, for sale, charity events and more. I can easily get up to Los Angeles, San Francisco and even Seattle, if needed, for your boating or yacht photographer needs. Like everything I do, I like to provide a total package for my clients. I think of this as added value for you. We’ll get still and timelapse photography for you as well as video. In addition, we specialize in some newer image production concepts like cinemagraph and now plotagraphs too! Lets discuss your needs and make a plan today! My husband and I have a sailboat in San Diego and my husband would like some photos of our boat when sailing. Is that something you do? Hi Kris! I’ve sent you an email in reply. Thanks for checking out my blog here!